The educator, co-founder and CEO of Distributed Energy Management visits with his book about the impact of energy demand. 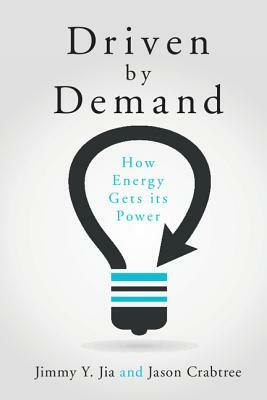 Driven by Demand reframes the discussion around societal demand for energy and draws on case studies to provide an accessible introduction to the key events, challenges and developing trends of energy requirements. 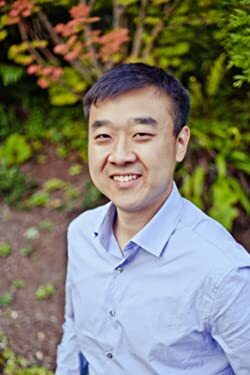 JIMMY JIA leads the Sustainable Energy Solutions Certificate program at Pinchot University, a year-long course that educates MBA students on how to incorporate energy issues into the decision making process. Together with Jason Crabtree, he founded Distributed Energy Management to help business owners transparently manage utility costs, combining total lifecycle costs of operational and capital expenses. He is passionate about promoting energy literacy and understanding how energy consumption affects our society.